I am a huge adorer of sunrises and sunsets. 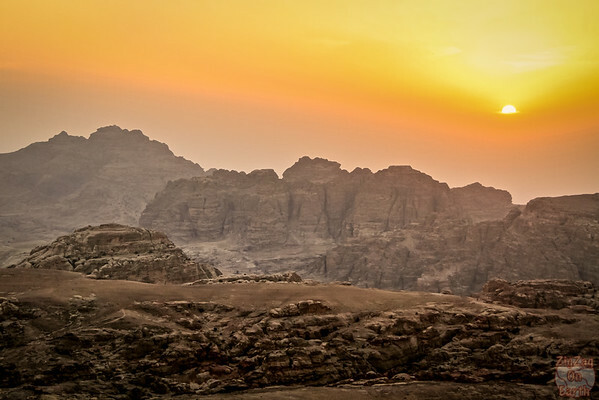 With 3 evenings in Petra, I knew I would have opportunities , and I started doing a lot of research on the best spots to watch sunset. Here is a summary of all the info I collected and my own pictures of sunset. 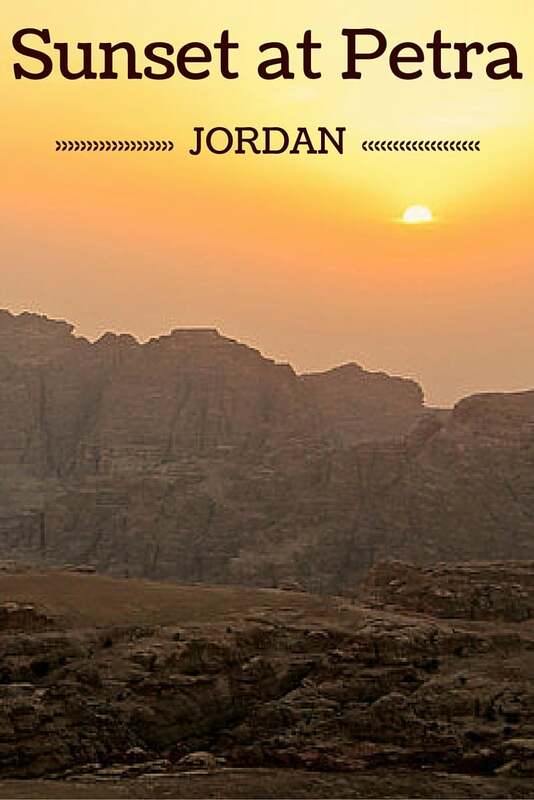 So I did a lot of research before my trip and I learned that there is no interesting sunset or sunrise place within Petra itself. The tombs and other main sights are in a canyon, so not the best for light. The only advice I found was that if you are at the Monastery late enough, the sun starts setting and the colors of the rock are giving it a different appearance. However I was in Petra in May, during some of the longest days of the year so I would have had to wait until quite late. Plus there was no toilet up there so I decided against. 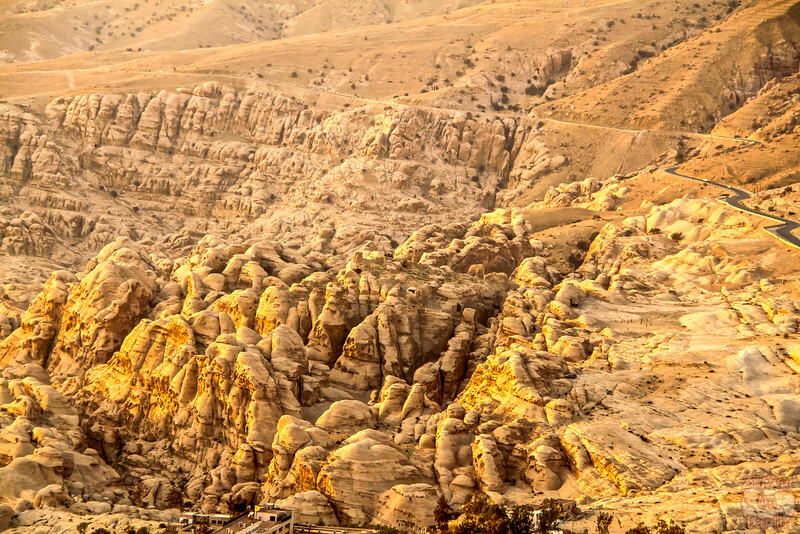 I had also found that there is a municipal park in Wadi Musa (town where Petra is) where you can see the sun setting over the mountains which hide Petra. So I asked the hotel to find me a cab that could take me there, wait for me and take me back home. No problem. 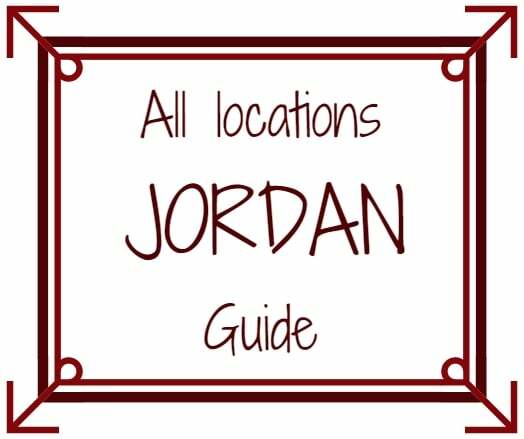 The municipal park is along the road no 35 from Wadi Musa to Taybeh (where you find the Marriott and the Mövenpick Nabatean Castle). 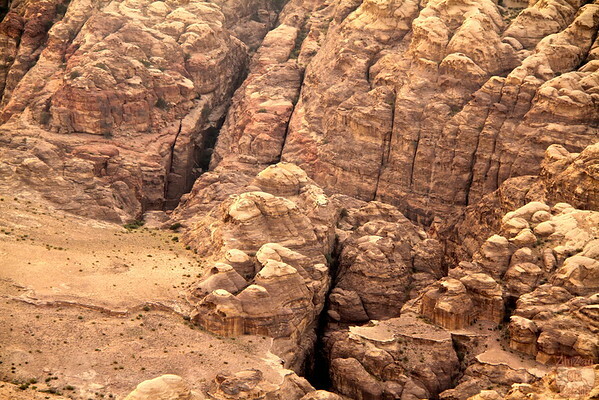 Plan 10 to 15 min drive by car from the entrance of Petra. You can even see the Siq from above which is quite impressive. I was in there, really? This looks so scary from here, so dark and narrow. 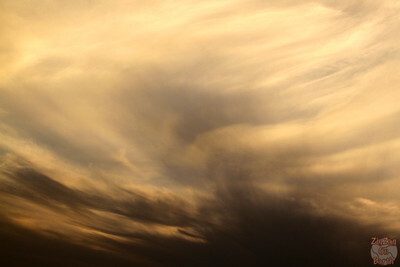 But sadly, both nights I big clouds had set up just at the level of the mountains and hid the sunset. 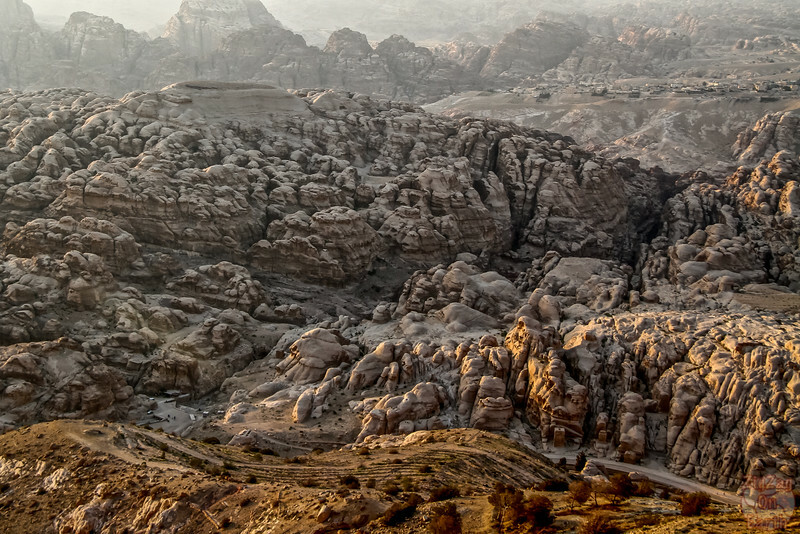 The mountains to the south of Petra are composed of rocks of the Aqaba Granite Complex, cut through by a series of intrusive dikes and overlain by sandstones The gorges were formed when the force of desert flash floods pushed through faults and fractures in the rock. Do you always look for a place to watch sunset? 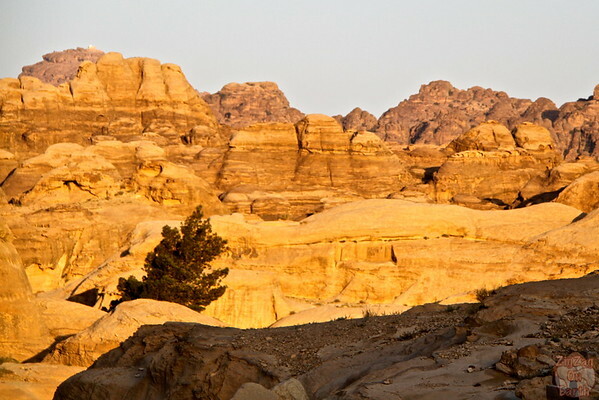 Hi, thank you for the great tips to capture the sunset in Petra! 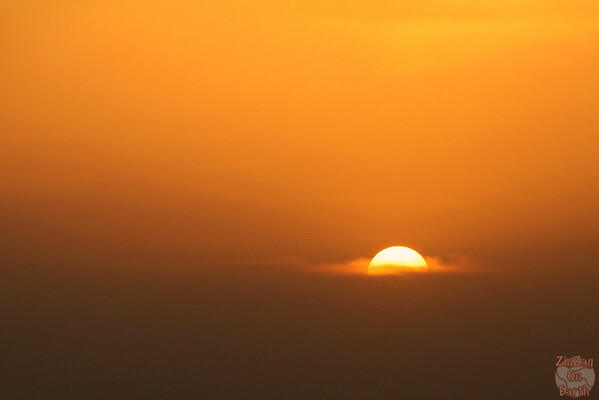 What is the location of those two pics in the above “Sunset over Petra” section where the sun is setting behind the clouds? Is it the Wadi Musa Municiple Park? Hi Suhas. Yes they were taken from the Wadi Musa Park.